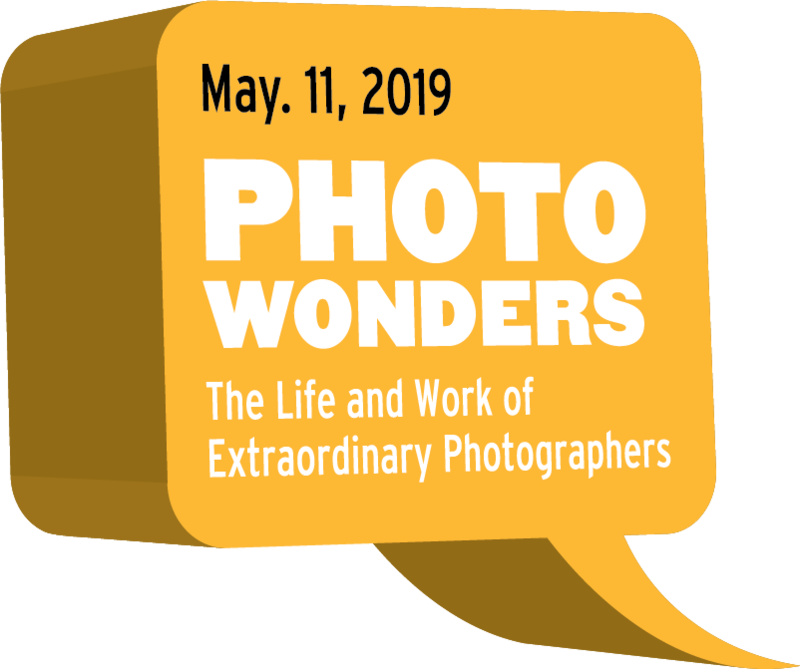 The Connecticut Forum presents Photo Wonders: The Life and Work of Extraordinary Photographers on Saturday May 11, 2019 at 7:30 at The Bushnell Theater in Hartford CT. 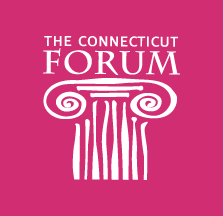 The Forum will feature Pete Souza, Official White House Photographer for Presidents Barack Obama and Ronald Reagan; Lynsey Addario, Pulitzer Prize-winning War and Conflict Photographer; and Brian Skerry, National Geographic Underwater Photographer. The Forum will feature a photo presentation by each of the panelists as well as an unscripted panel conversation and audience questions. Tickets are available for CTPPA members at a special discounted rate in both the mezzanine and in the balcony. Only a limited amount of tickets are available. First come first serve. We do plan on meeting for dinner on your own before the program. Location will be announced closer to the event.